How do you make something as inherently dull as automobile insure feel fresh and interesting? 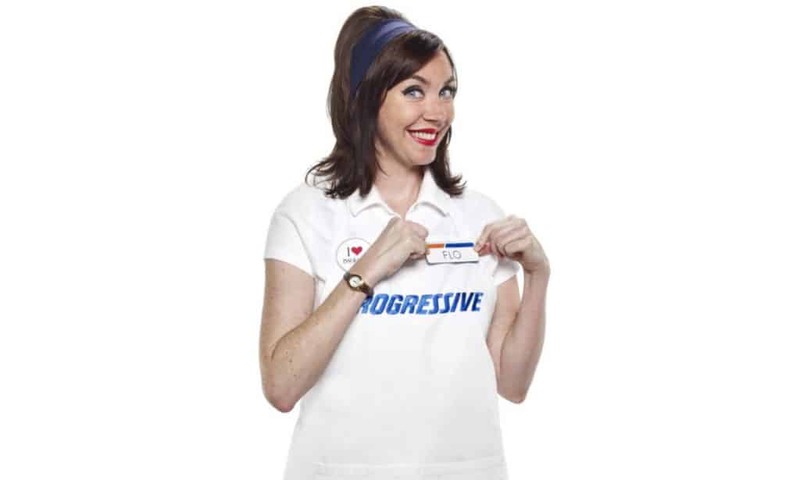 Geico has had a talking Gecko for years and State Farm has used an authoritative, moralistic voice narrating dire situations, but Progressive took a different route — Casting stand-up comedian Stephanie Courtney as an over-the-top, overly made-up, bubbly sales assistant named Flo. The ad grabbed viewers’ attention with a similar trick to the “Get a Mac” ads, where one attribute of Progressive was divulged in a sitcom-y situation with Flo leaving the audience with a zinger comment.